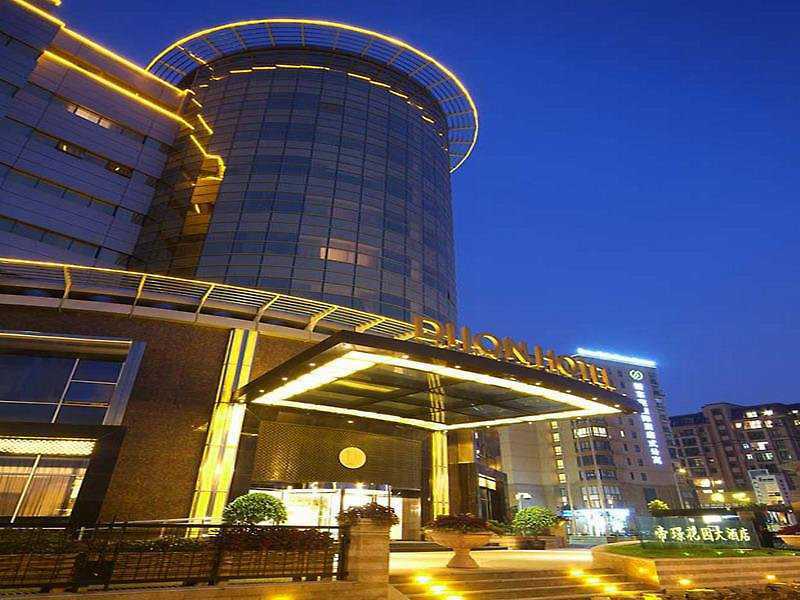 The DIJON HOTEL SHANGHAI is a Tourist hotel. 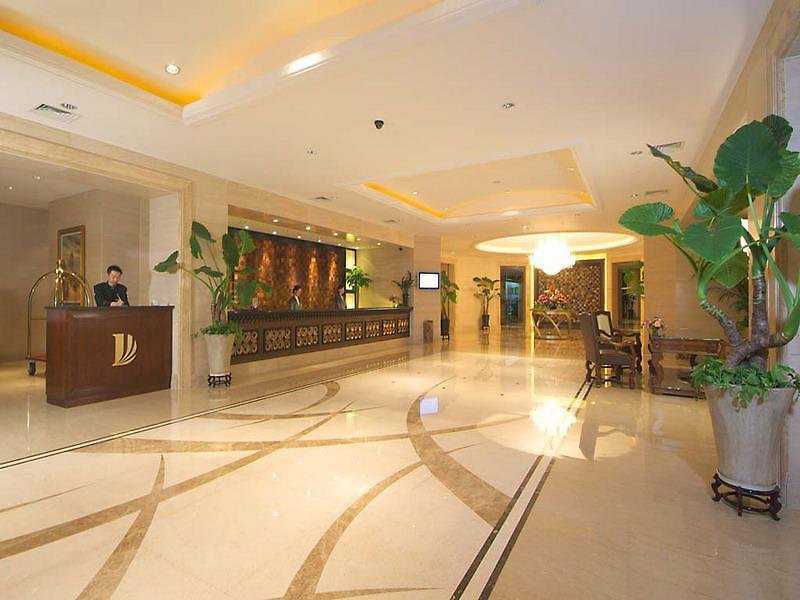 Located in SHANGHAI area. Shopping is accessible by bus/taxi and the nightlife/restaurants are easily accessible by taxi or bus from the hotel.